There was a time when the renewable energies legislative agenda was full of ambition. It promised change to believe in, national in scope and international in concern. 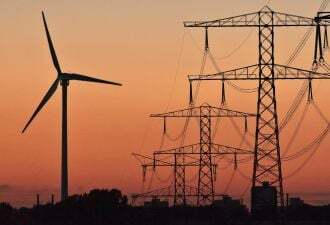 The renewables industry wanted a congressionally mandated Renewable Energy Standard (RES) requiring all U.S. utilities to obtain a portion of their power by a certain date. It wanted Congress to put a price on greenhouse gas emissions. It intended to take the lead in creating a New Energy economy by providing 20 percent of U.S. electricity by 2030. 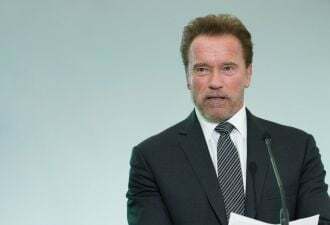 Now, though the ambitions remain, the wind industry has been reduced to trying to convince the less than ambitious House of Representatives not to raise its taxes by refusing to renew its production tax credit (PTC) when it expires at the end of 2012. The opening general session of the American Wind Energy Association (AWEA) Fall Symposium, introduced by AWEA CEO Denise Bode, featured an array of industry heavyweights with a variety of takes on today’s wind industry. They were close to unanimous about the industry’s key legislative priority: Save the PTC. Their call came on the day U.S. Representatives Dave Reichert (R-WA) and Earl Blumenauer (D-OR) introduced into the House the bipartisan American Renewable Energy Production Tax Credit Extension Act (H.R. 3307). It would extend the 2.3 cent tax credit for the production of every kilowatt-hour of wind power, geothermal power, hydropower, and other forms of renewable energy through 2016. As members of the tax-writing House Ways and Means Committee, Reichert and Blumenauer comprise a potent bipartisan co-sponsorship. Ultimately, as noted by E.ON North America CEO Steve Trenholm, H.R. 3307 is unlikely to survive as free-standing legislation but its bipartisan support will likely underscore the importance and benefits of the PTC in many legislators’ perceptions. How valuable is the PTC? "Over the last six years, U.S. domestic production of wind turbine components has grown twelve-fold to more than 400 facilities in 43 states,” said Bode of the period when the PTC has remained in place. 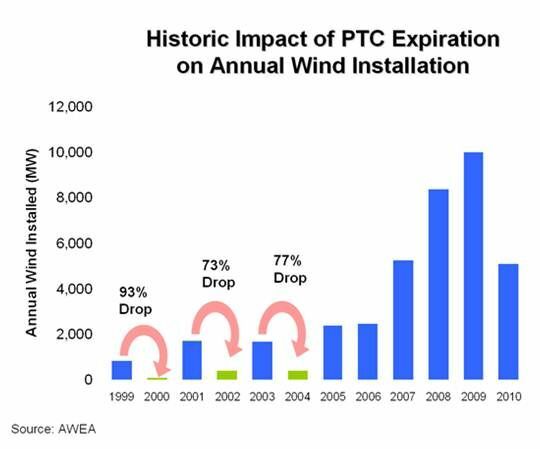 “Extending the PTC will keep growing U.S. wind energy manufacturing jobs, rather than losing them to other countries." What would happen if Congress fails to renew the PTC? “For my company, it’s pencils down,” said Julia Bovey of First Wind, implying that further development and growth would likely be impossible without it. If a compromise is not negotiated -- and most Washington watchers think compromise is kryptonite to the supercommittee -- all of 2012 will be about avoiding the automatic cuts imposed by the deal that created the supercommittee. “Then we will see gridlock at its worst,” McCrery said. The PTC could, Congress watchers say, end up in an extenders package at the end of this year or in March of 2012 -- but prospects are not good for compromise in either scenario. It is possible that after the November 2012 election, if voters make clear their dissatisfaction with the House’s inability to compromise, a year-end extenders package could get the camel through the eye of the needle. Apple co-founder and engineering wizard Steve Wozniak gave the symposium’s keynote address. 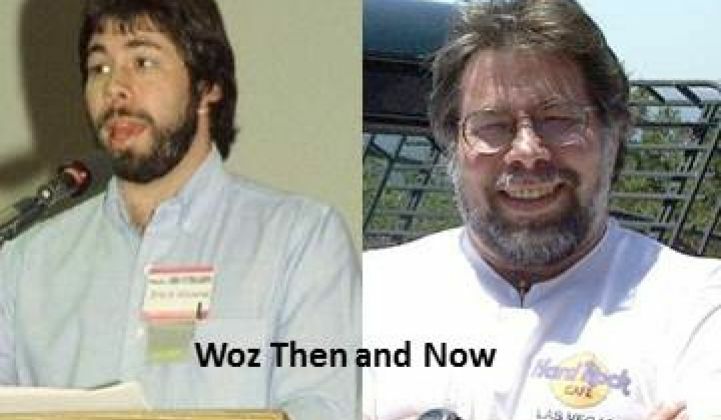 Describing the entrepreneurial miracle he and Steve Jobs performed, Woz got an enthusiastic reception. “We were changing the way things were done in the past. It very much makes you think of wind energy,” he told a room filled with fellow entrepreneurs. The Apple miracle is the stuff that dreams are made of, especially for entrepreneurs like those in the wind industry. But in Wozniak’s telling, it was a long, slow, step-by-step process of finding better ways to make computers that were more capable and more cost-effective. It is becoming clear to the wind industry’s entrepreneurs that the fight to hold on to what they have built and keep building will also be an ongoing, step-by-step process with plenty of ups and downs.